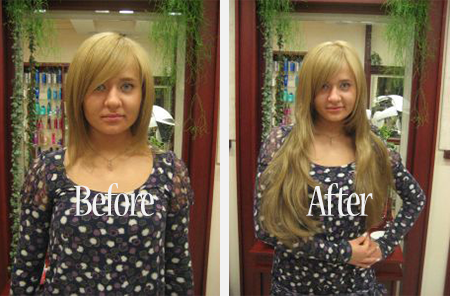 Many women will do anything to look fabulous. 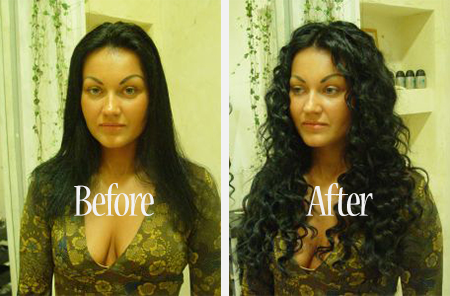 Right now, the possibilities to enhance natural beauty are limitless. 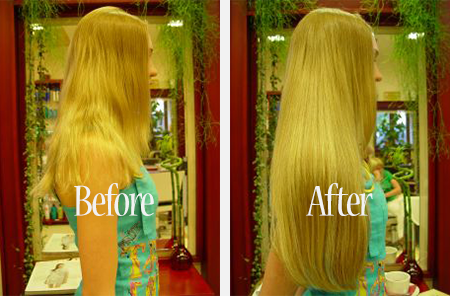 So, for instance, if Mother Nature did not give you long, luxurious hair, this can be easily fixed by hair extensions. 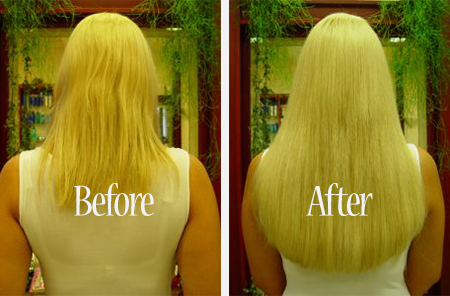 During this popular procedure, additional natural or synthetic strands are added and blended seamlessly with your own hair. 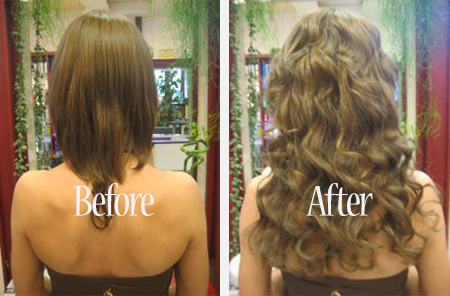 However, the result of having hair extensions is not always a positive experience if not done by an experienced specialist. 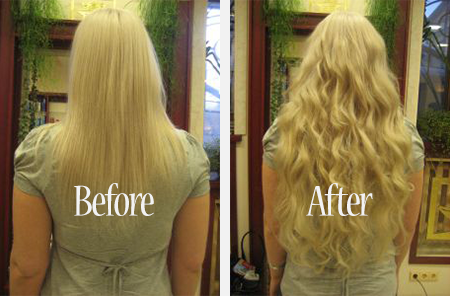 If you are dreaming of long, luxurious hair but are unable to grow it out to the desired length, we can help make your dream come true. 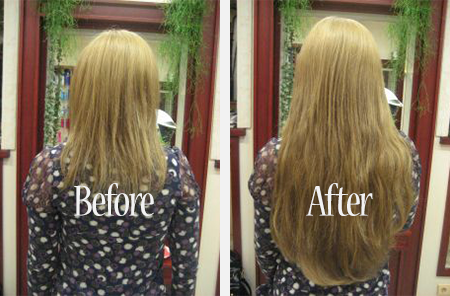 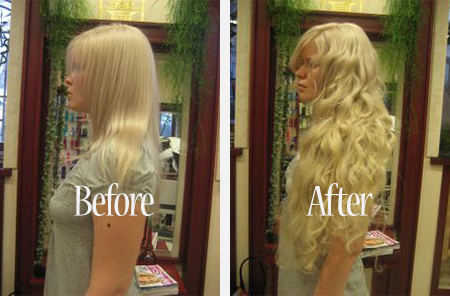 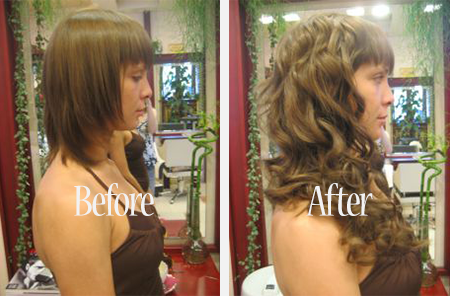 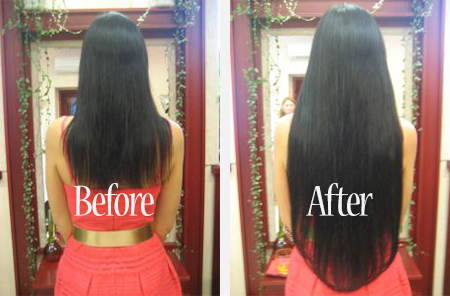 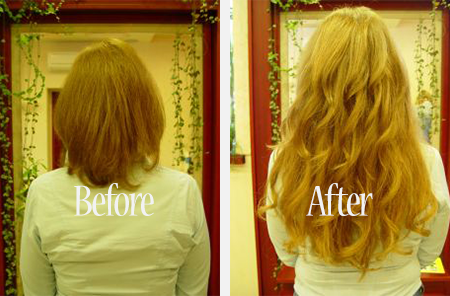 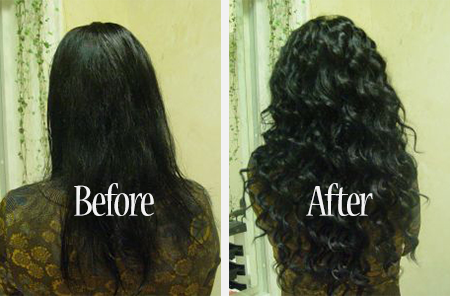 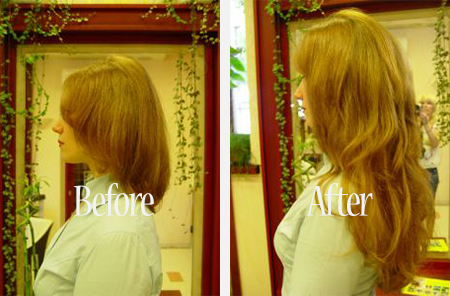 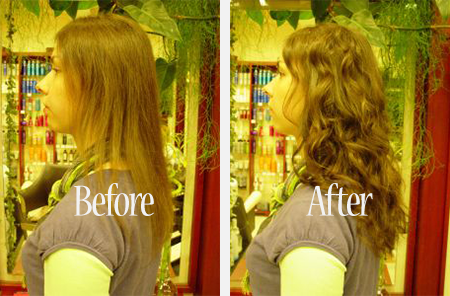 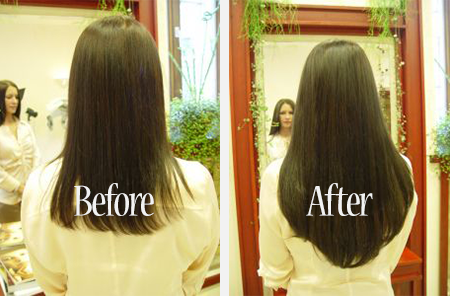 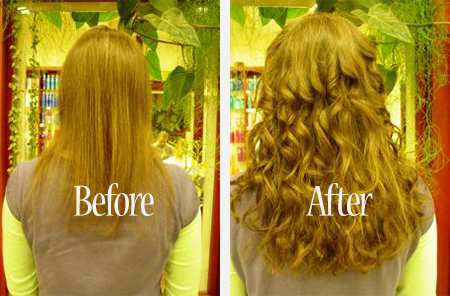 In just a few hours, with the help of hair extensions, you can achieve the desired hair length and volume. 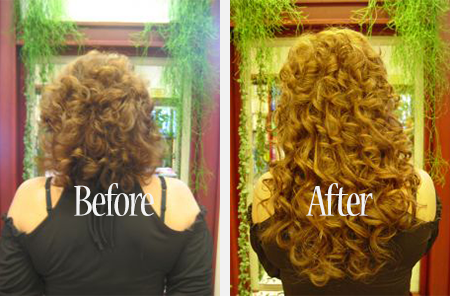 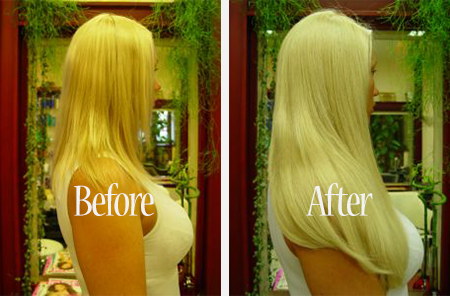 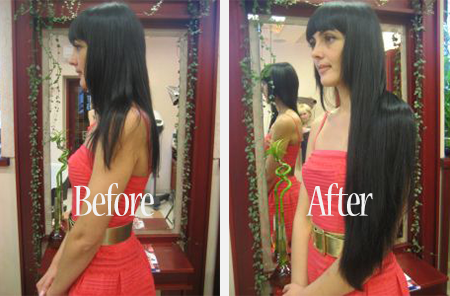 Take a look at Hair Extensions Before and After shots to see how «Jessica Hair Extensions» Salons in Toronto and Vaughan can help you achieve a stunning new look with professionally applied hair extensions.